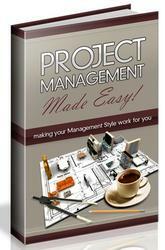 As the project manager, you have access to these features from Project Professional as well as Project Web Access. Your team members also have access to them. Documents, risks, and issues can be added, tracked, linked with tasks, assigned responsibility, and eventually closed. These all become an important aspect of managing the project as well as capturing important project archival information for use in planning future projects.